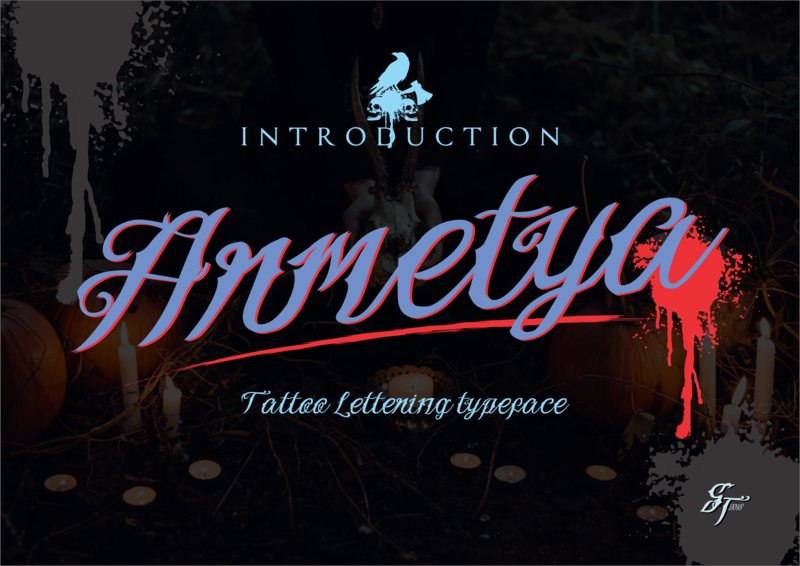 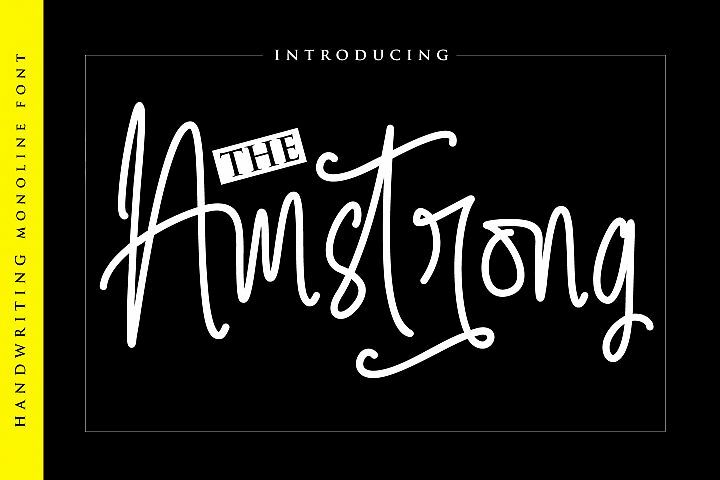 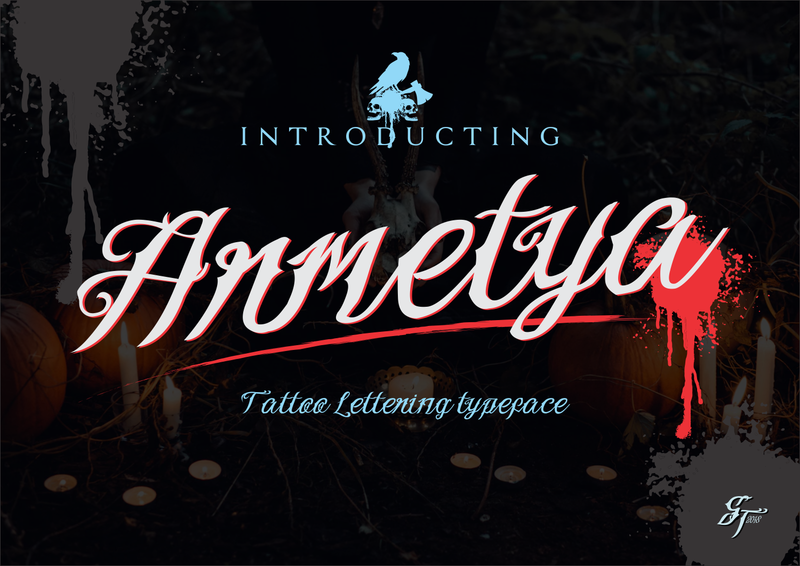 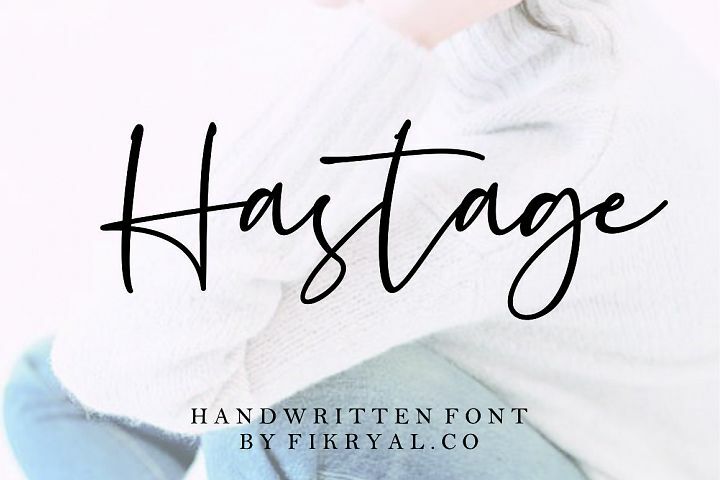 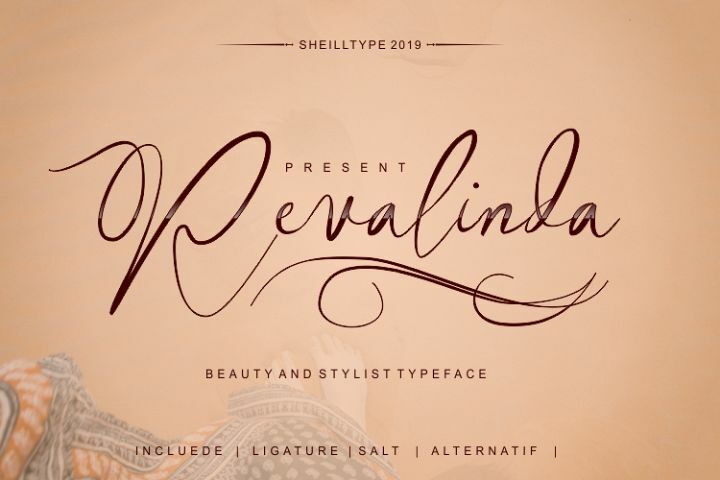 Armetya Typeface t is inspired by tattoo-lettering with the typical script style and beautiful accent on the font, Armetya font is very appropriate to be used as Logo with masculine theme, artistic, logo type. 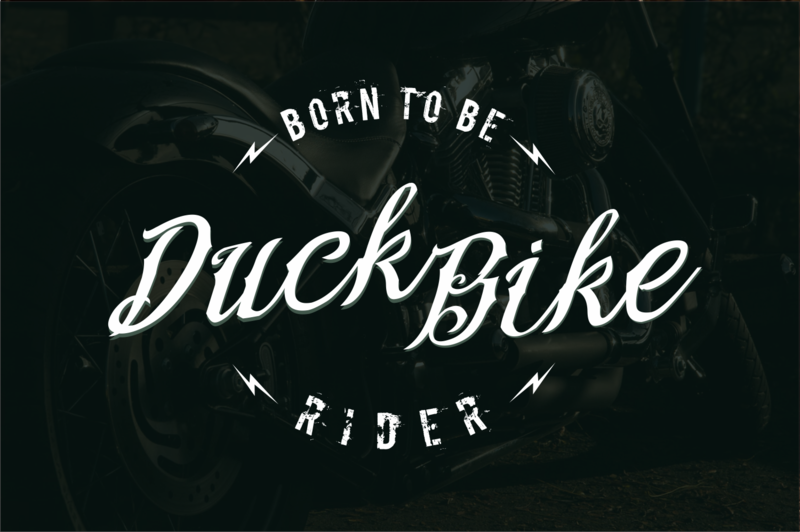 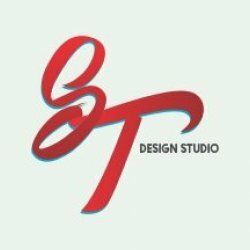 also very good used in t shirt design, also for design product with masculine and dark theme. 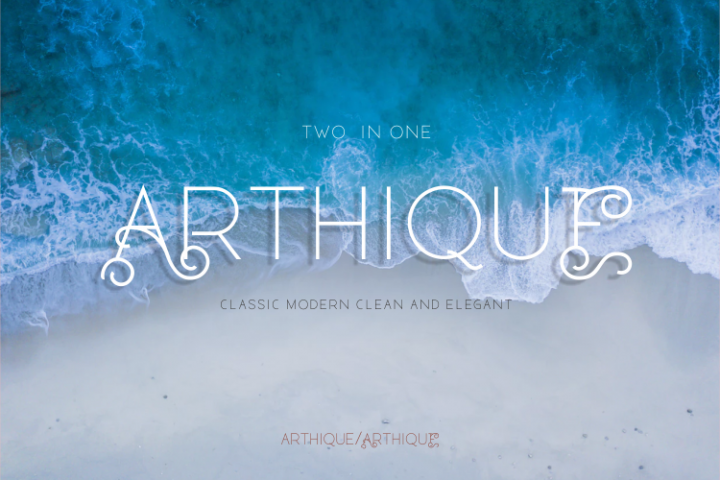 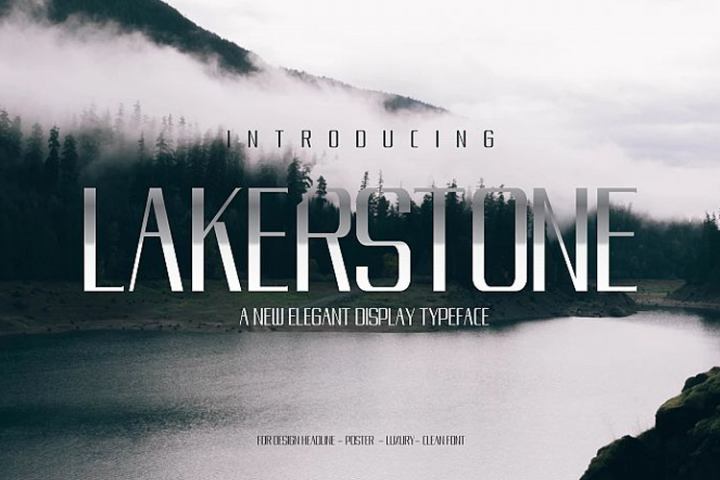 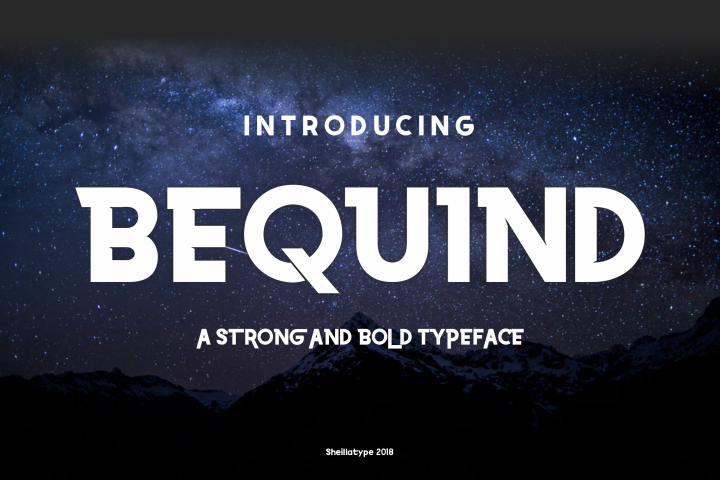 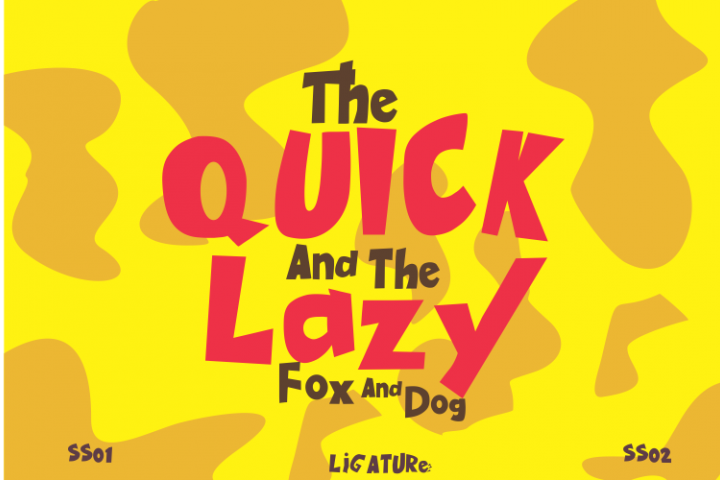 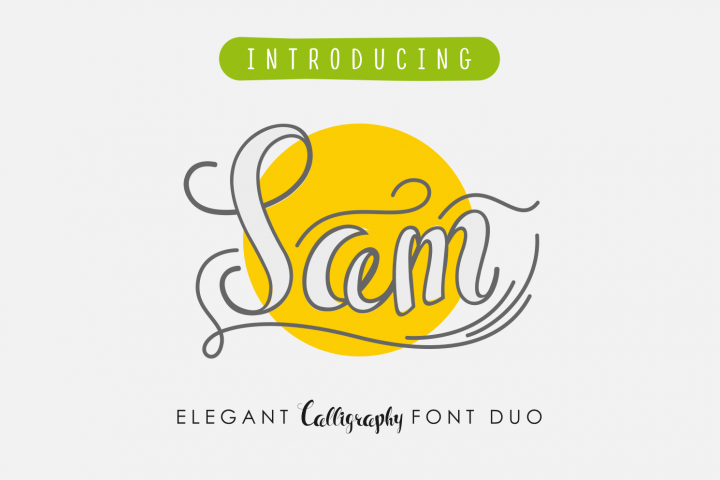 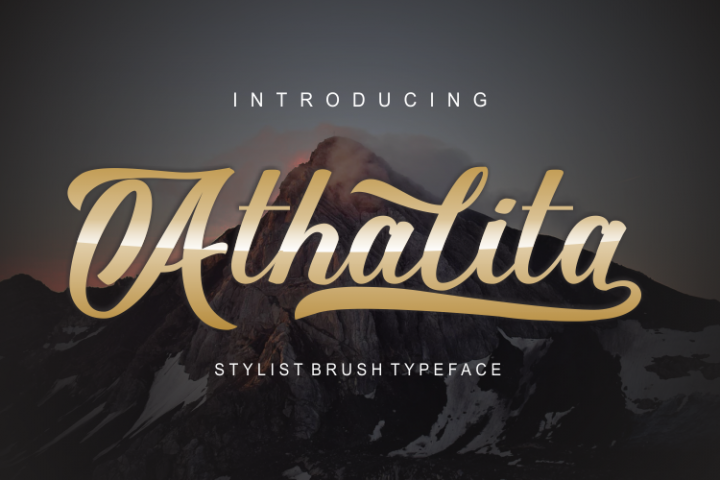 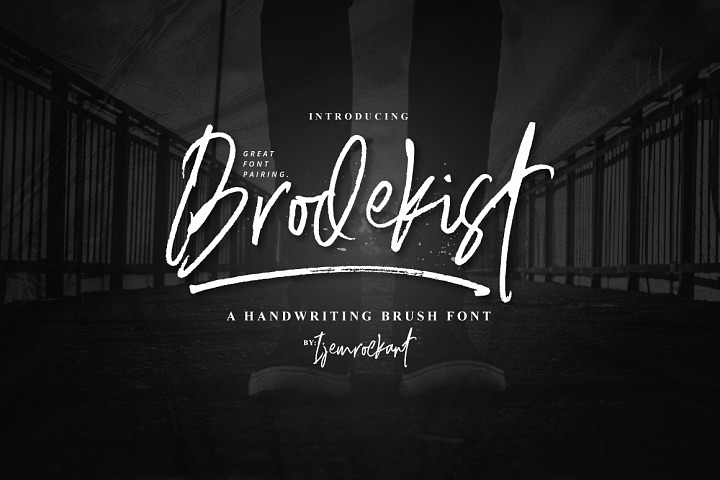 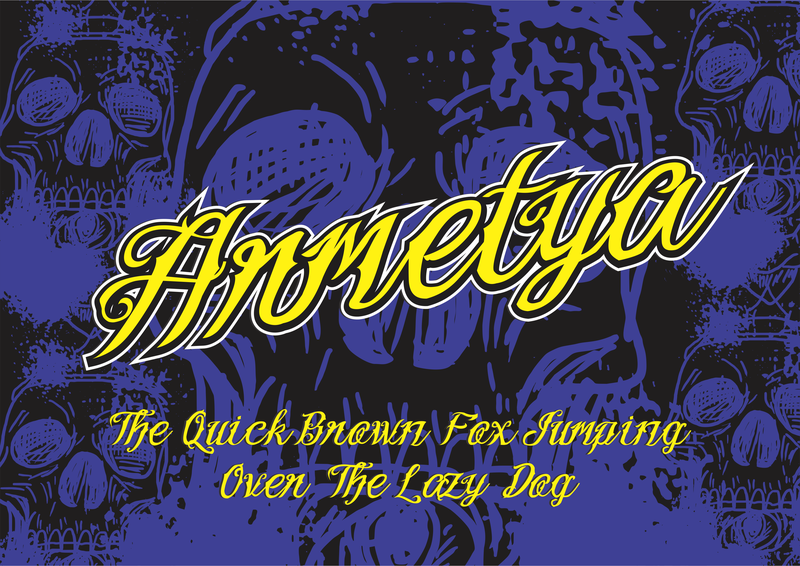 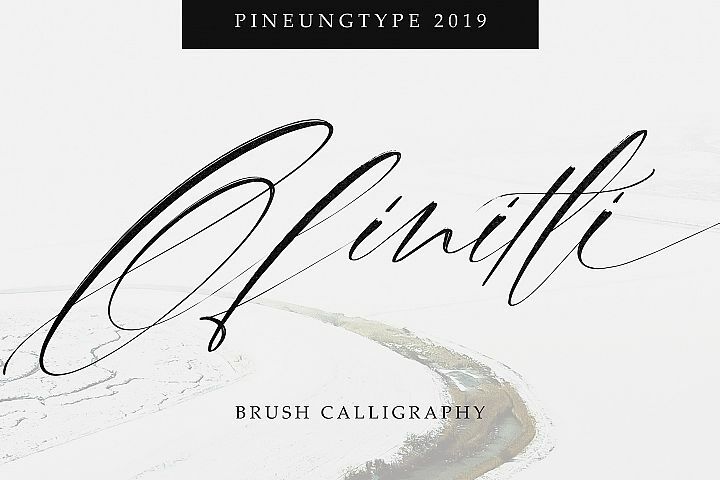 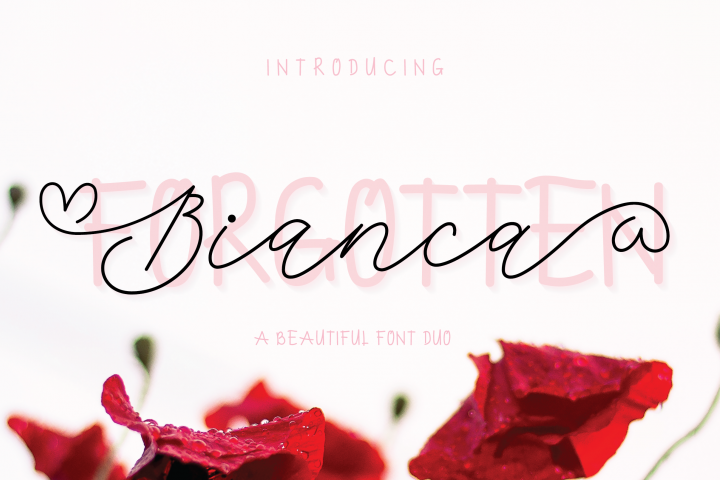 please enter Armetya to add your font collection. 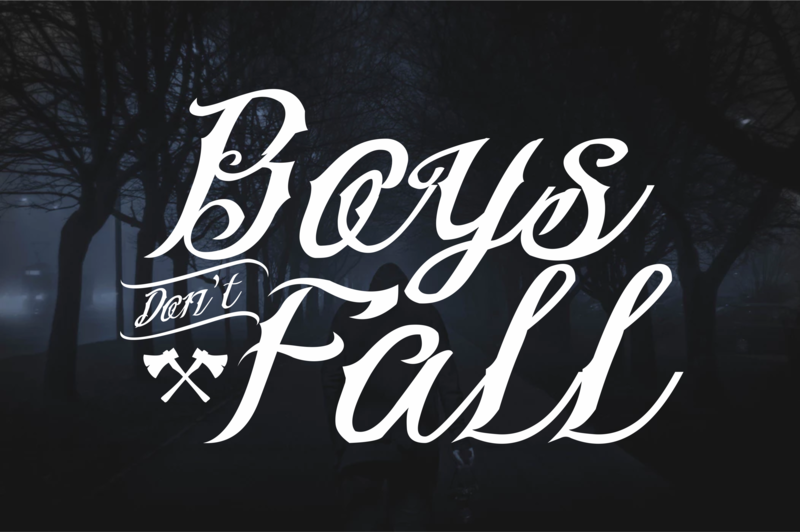 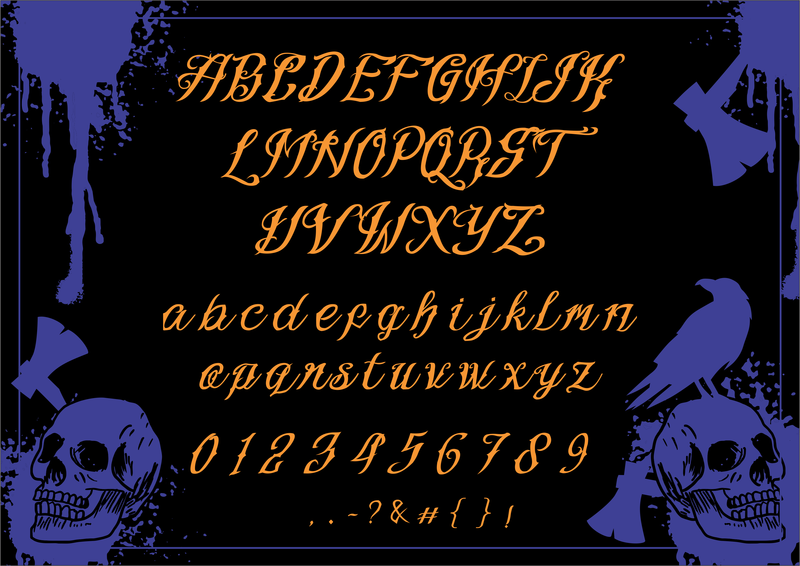 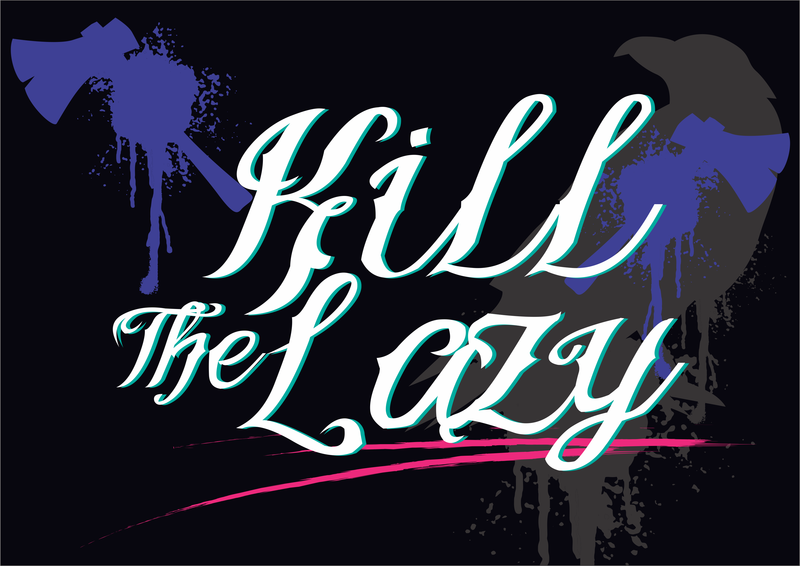 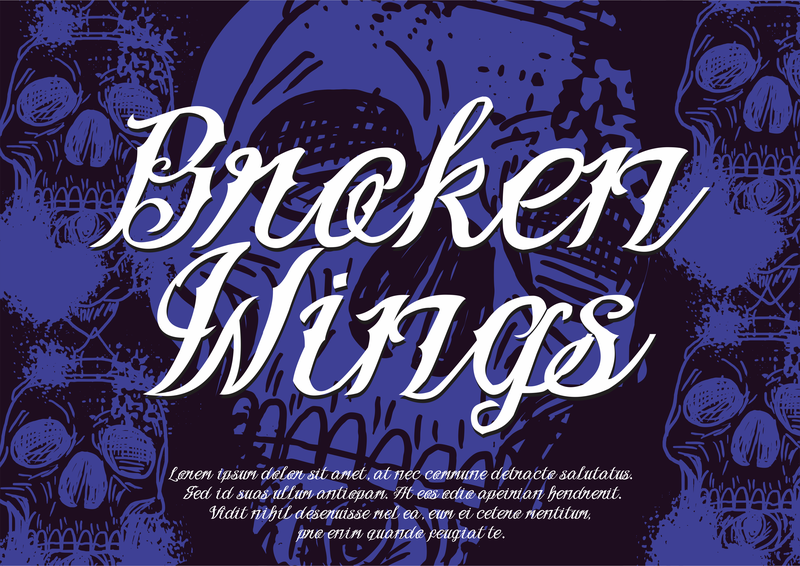 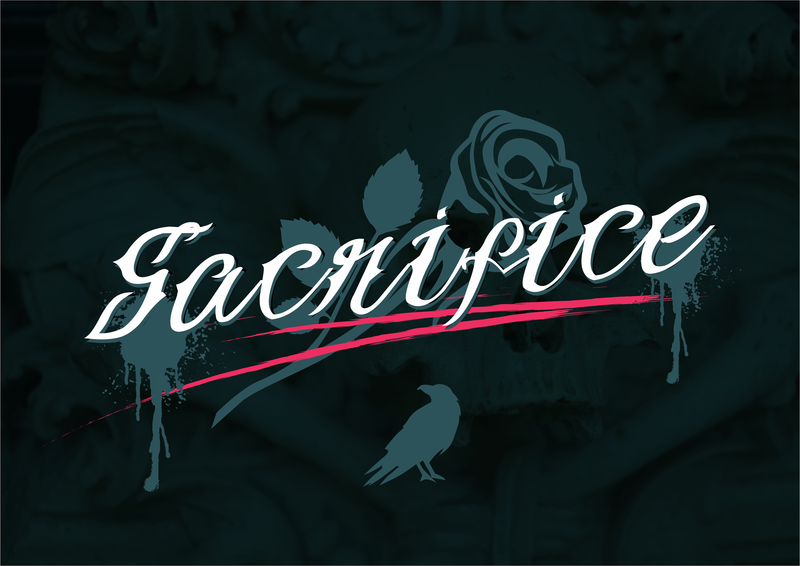 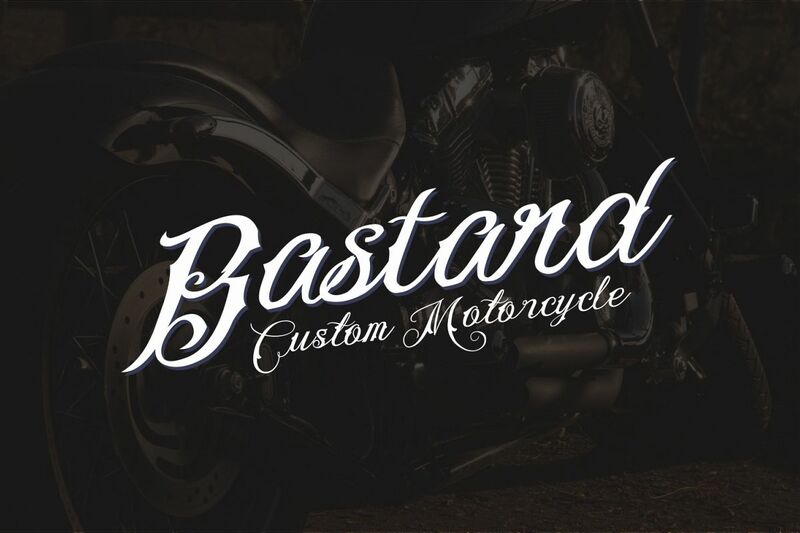 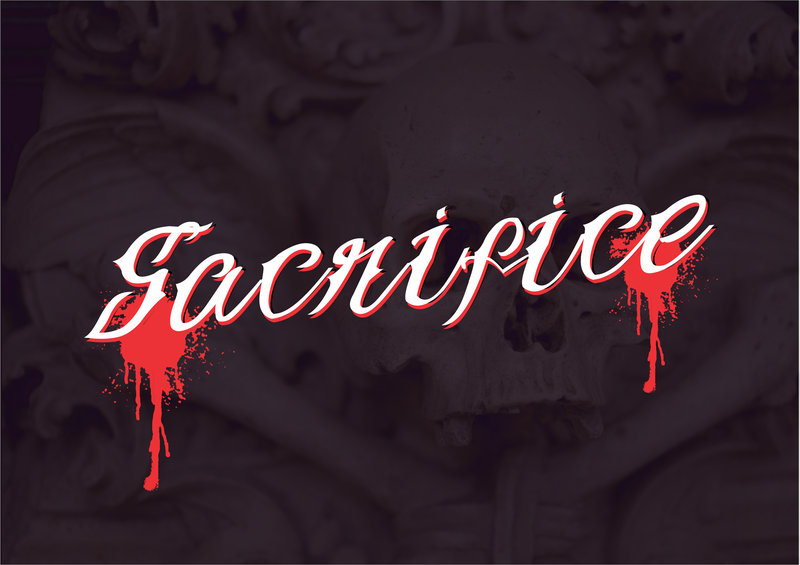 I include hand drawn skull graphics, in addition to designing using Armetya fonts.